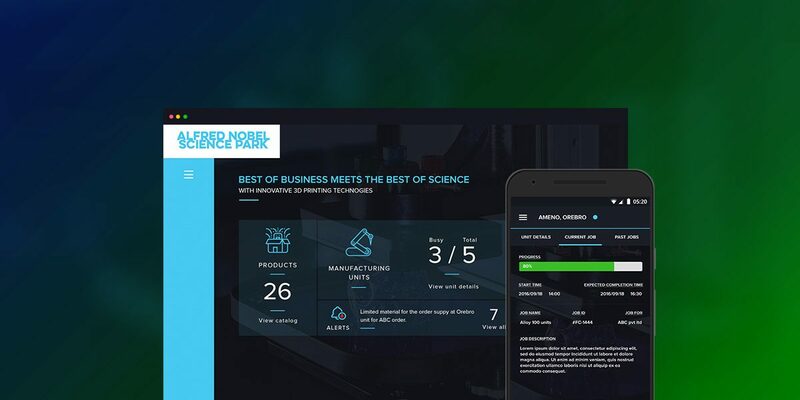 InduCloud is a solution for increased productivity within the manufacturing industry. It brings together data from an ERP-system and actual data from the machines on the factory floor. Making available data that can be used to make decisions around investments in machines and staff, it also provides insights into the efficacy of the manufacturing as well as providing a tool for helping the machine-operators work in a more efficient manner. 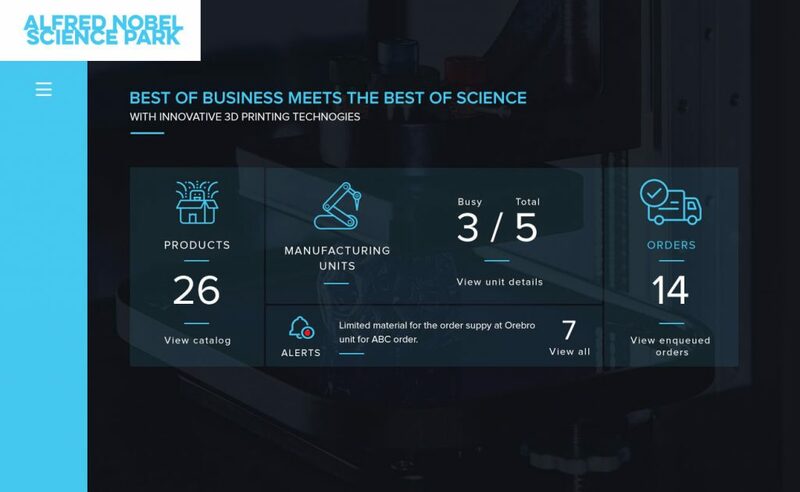 InduCloud was initiated by our partner Alfred Nobel Science Park (ANSP), ANSP works closely with the manufacturing industry and helped us connect with a local manufacturing company – HITAB. Together with the leadership at HITAB we developed the InduCloud solution, based on their actual needs. InduCloud helps connect islands of information to present a picture of what is actually going on in the business, making it easier to make decisions about investments and products. With InduCloud you can see exactly how much time a machine spends actually producing value, how much time is standing still and how frequently it fails. You can also measure cycle-times and setup-times to get insights as to where the bottlenecks are in your manufacturing process. 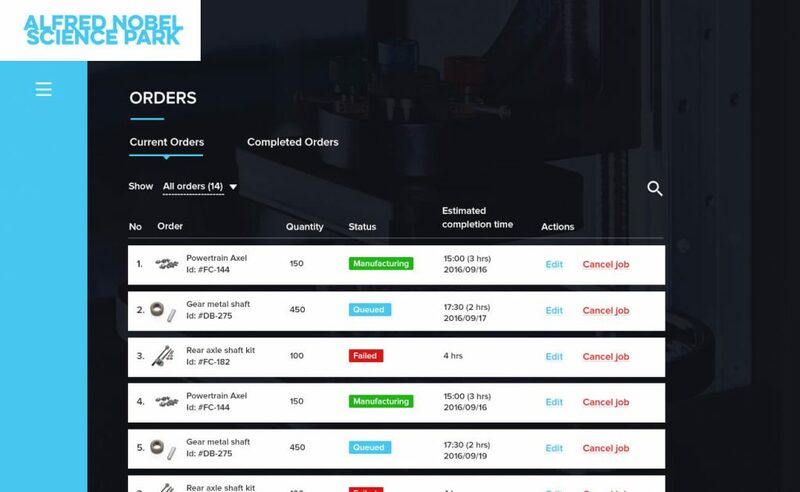 Machine operators can become more efficient with the InduCloud app as they can sign in to one or more machines and get a constant stream of tasks to perform, record measurements or actions or simply watch the status of their machines even if they are taking a break. Check the overall status of your operations with a glance by combining machine metrics with ERP data. Improve cycle times and processes by easily identifying bottlenecks and other issues. Enable operators to be more efficient with their own view of the data. 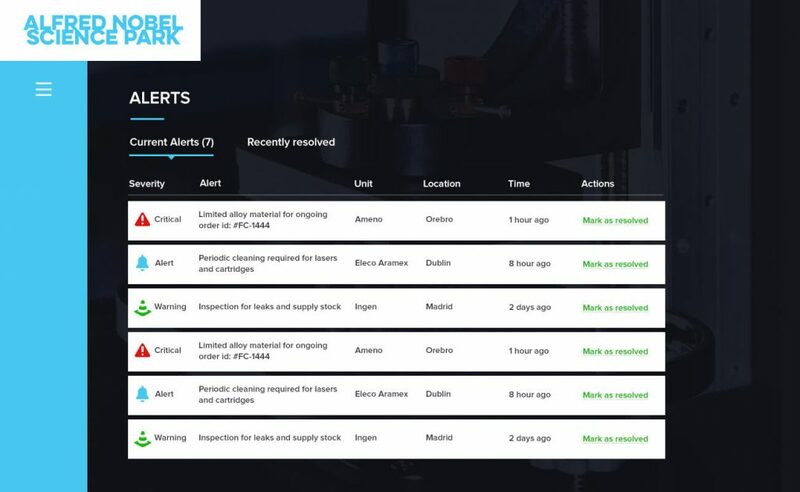 Receive alerts from multiple machines and view detailed data from specific machines. 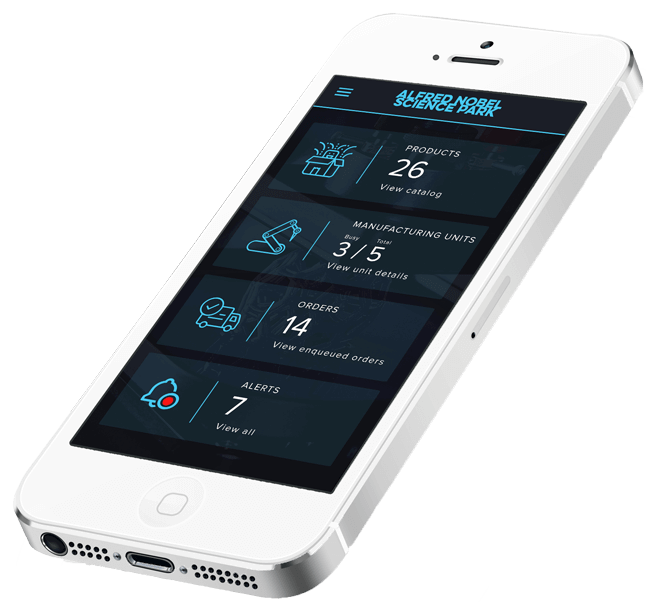 Review tasks, measurements, actions and alerts from anywhere. Create a system that brings together data from an ERP-system and actual data from the machines on the factory floor. 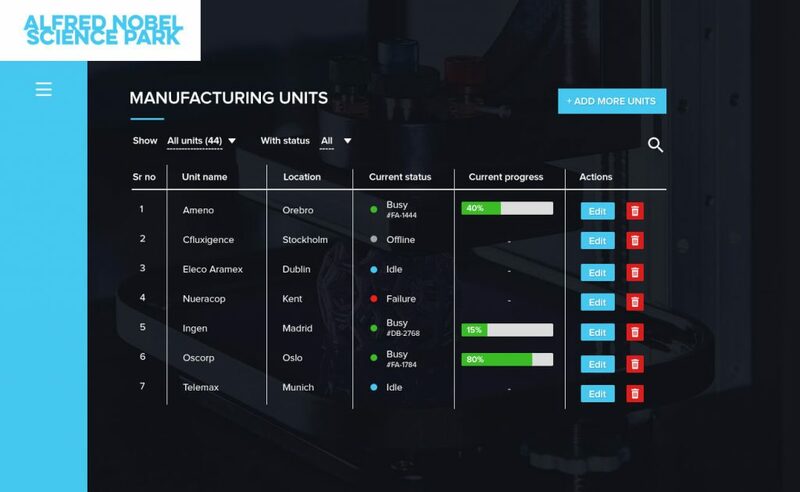 Making available data that can be used to make decisions around investments in machines and staff, it also provides insights into the efficacy of the manufacturing as well as providing a tool for helping the machine-operators work in a more efficient manner.